Twitter is going through a process of suspending accounts that they believe have stolen content from others in order to go viral or generate a larger following. 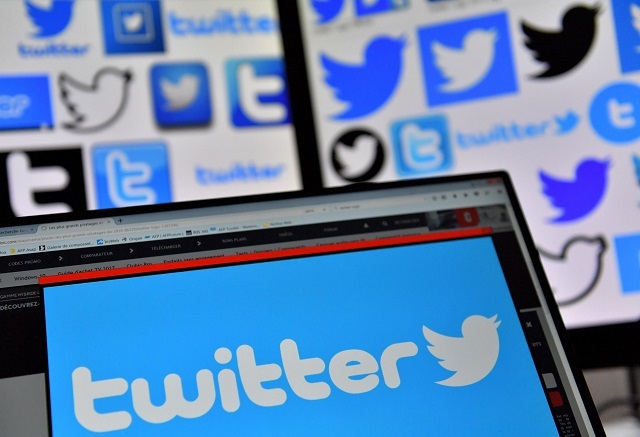 Twitter are aiming to reduce spam on their website by monitoring accounts engaged in ‘tweetdecking’, the practice of mass re-tweeting posts on TweetDeck to generate artificial popularity, according to The Telegraph. Twitter has been tracking stolen content through TweetDeck, an app that allows them to monitor shareable material that has been republished. Popular accounts with millions of followers such as @dory, @SoDamnTrue and @CommonWhiteGirl have all been suspended due to this new action being taken by twitter. This process is happening across the board and is affecting DCU students, especially those who rely on Twitter as a work platform. DCU student Eva Price, @evaprxce on twitter, had her account suspended and had thousands of followers on it. “Despite the fact that TweetDeck is actually an app developed by the creators of twitter, twitter have recently updated their terms of service and altered the spam rules and regulations so unfortunately the majority of accounts that were linked to the app were automatically suspended and are all under review because people abused the app,” Price said. “I recently joined a deck after my twitter started grossing loads over summer and there’s about 40/50 members in it, 15 accounts have been suspended permanently and the users are not allowed to join twitter for a certain length of time,” she said. “I appealed my account because I don’t mass follow, use automated tweet apps and all of my content is original. But the deck I’m in reckons that all users are going to be banned permanently so instead of getting back on the twitter buzz they’re growing their Facebook and Instagram followings as a lot of them use twitter as a platform for work”. TweetDeck became successful when big brands and outlets began paying the administrators of TweetDeck groups for access.